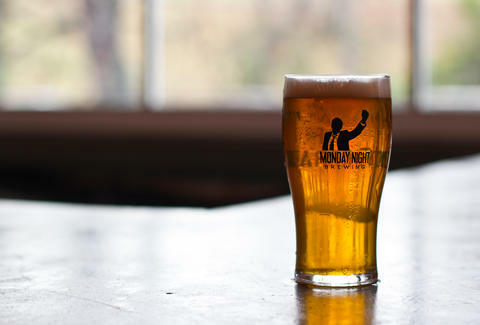 Sunday, January 19th: The Great Southern Beer Competition is a home-brewing free-­for­-all that starts with a Kick­off Party hosted by Monday Night Brewing at Publik Draft House, where there'll be food pairings, live music, complimentary tastes, souvenir glasses, and a shton of other swag on tap. 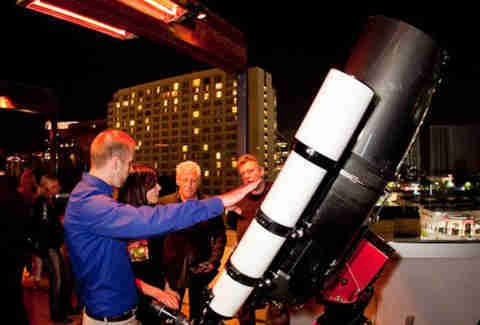 Friday, January 17th, 9p: Whiskey Blue at the W Buckhead is opening up their heated patio so you and a bunch of other boozed-up amateur astronomers can stare through a giant high-­end telescope at their Full Moon Party. Saturday, January 18th, 730p: America’s favorite pranking quartet, truTV’s Impractical Jokers, are bringing their touring show to Atlanta, but be warned: it is “for mature audiences only”, which means there's practically nothing in it that's mature. Saturday, January 18th, 3p: Your impulsive late-night infomercial purchases are finally paying off, thanks to the 5th Annual Snuggie Pubcrawl, which's hitting five ViHi bars who're pouring complimentary Winter-themed drinks/shots for people in Snuggie-ish attire.